Paris-Charles de Gaulle - The Airport for Foodies? If there's one thing consistent about airports world-wide, it is that it's never the place where you expect to find the greatest display of fine food. That's not the case for the Parisian airport though. Consistently ranked amongst the top 10 airports in the world, Paris-Charles de Gaulle boasts a staggering 100 restaurants and bars within its vicinity, including restaurants operated by four different Michelin-starred chefs currently. 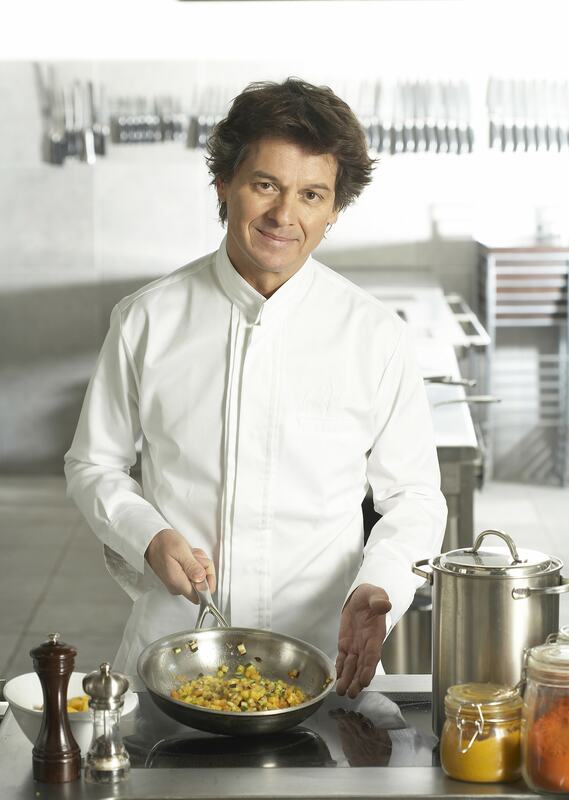 Among them, Guy Martin, who has two Michelin stars under his belt for his incredibly famed French restaurant Palais Royal restaurant Grand Véfour, who brings his culinary expertise to the airport with I Love Paris. Gilles Epié, the youngest chef to have attained a Michelin star at the age of 22, also operates a bistro named Frenchy's, offering French-Californian fusion food. Other revered names include CUP by one star Michelin chef Gilles Choukron and Cafe Eiffel by Rostang Pere & Filles, opened by two star Michellin chef Michael Rostang. The French airport aims to house four more French chefs with Michelin stars by 2020, adding to a total of eight, with one in each terminal. Apart from being a culinary paradise, they've also rolled out a series of 5-star services to premium visitors. There is a brand new transfer lounge equipped with 80 rooms along with private bathrooms, a spa room, a library and a playroom for children. Another highlight includes an exclusive new concierge service based on invitation-by-a-member process which sees a personalised meet & greet service that takes you through arrival, transit and departure – from assisting with check-in to claiming tax refunds on purchases. Concierges can even arrange access to exclusive locations and events in Paris. It takes food tourism to a whole new level when you don't even need to leave the airport.